In sunny Santa Barbara, having some shade to relax under is a big deal. Luckily, there are many options to create shade in your yard. With summer and more sunny days just around the corner, it’s a great time to add a shade feature to your outdoor space. Check out these top shade structures for inspiration! 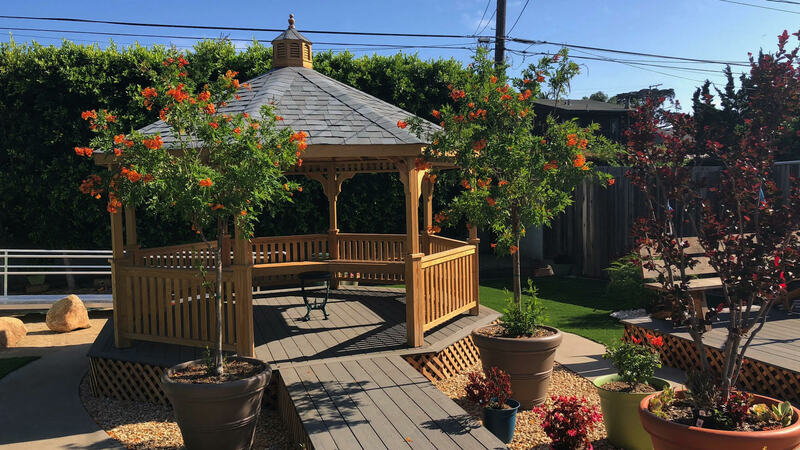 A free standing, eight-sided structure known as a gazebo, is a great way to create a separate, sheltered space in your yard. These can be custom built or can be found pre-manufactured and just need assembly. 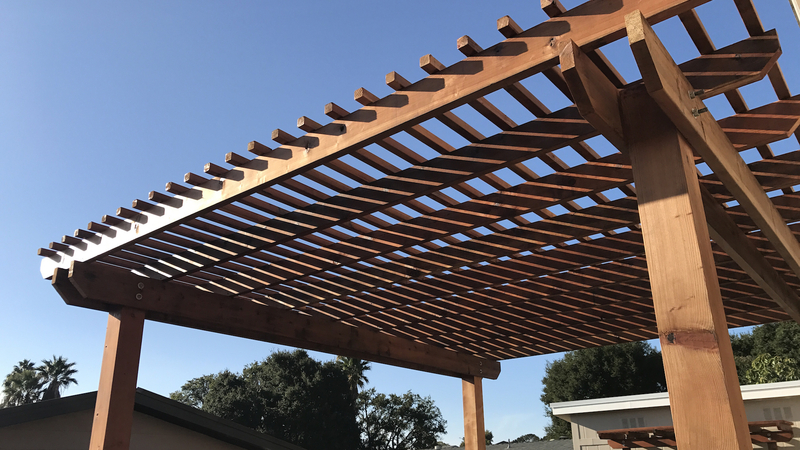 Define a pathway, entrance, or an entertaining space with a pergola. Not as large as gazebos, pergolas are usually more decorative than purposeful. 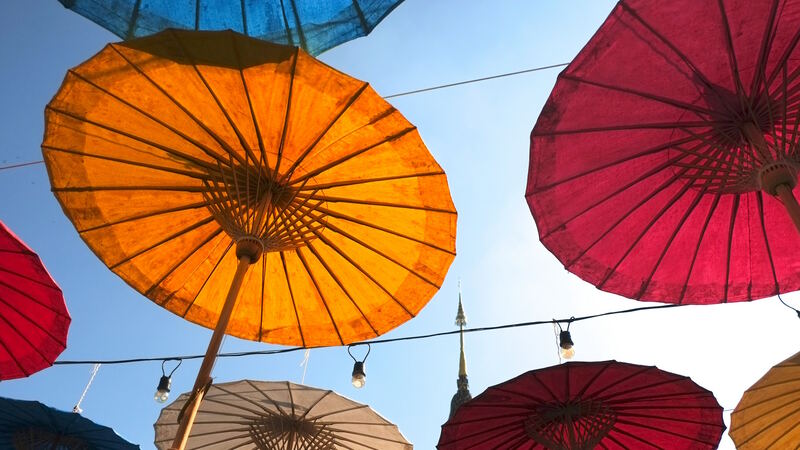 Umbrellas are a less permanent type of shade as they can be moved around and stored away. This simple and effective type of shade is budget friendly, too. Stay protected from the elements but still experience the nice Central Coast sea breeze. 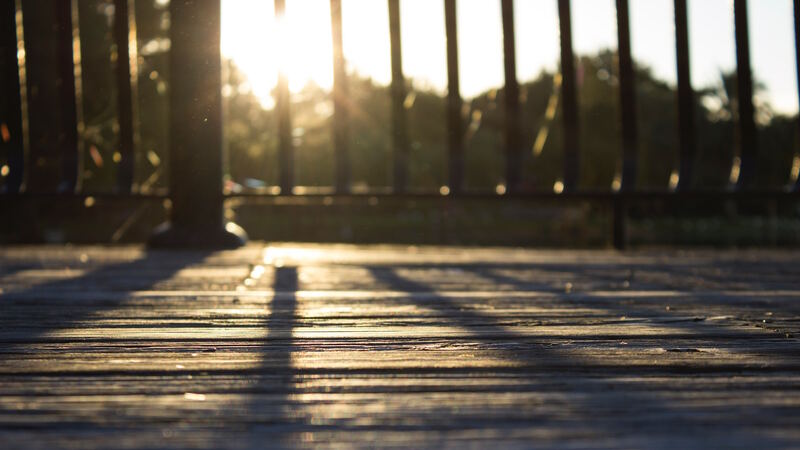 Screened porches are a great option to have the best of the outside, while enjoying the shelter of a roof and screen.